We were recently the guests of CH Distillery where we were treated to a distillery tour, food, and booze tasting. We truly appreciate the opportunity to tell our readers what we thought. All opinions are our own and reflect our experiences. I decided to do a taste test and was kinda surprised to be blown away by the great taste of CH’s vodka. I also love to support local brands whenever I can. Learning that CH Distillery is made in Chicago certainly added to its appeal. 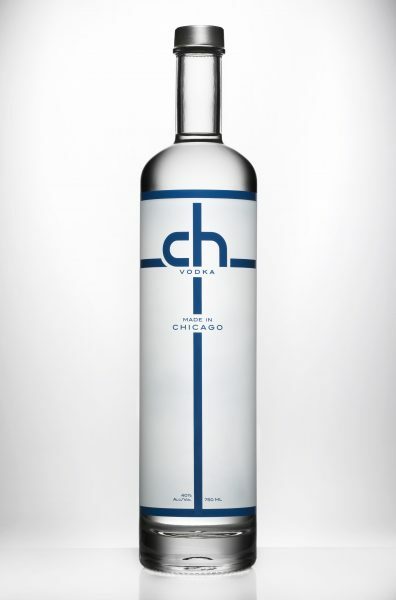 CH Distillery Vodka. Photo Credit CH Distillery. Before I became a true fan of the CH Distillery brand I wanted to check them out in detail. 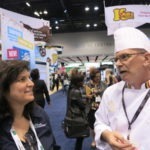 Diana and I arranged to take a tour of their facilities and taste more of their products. 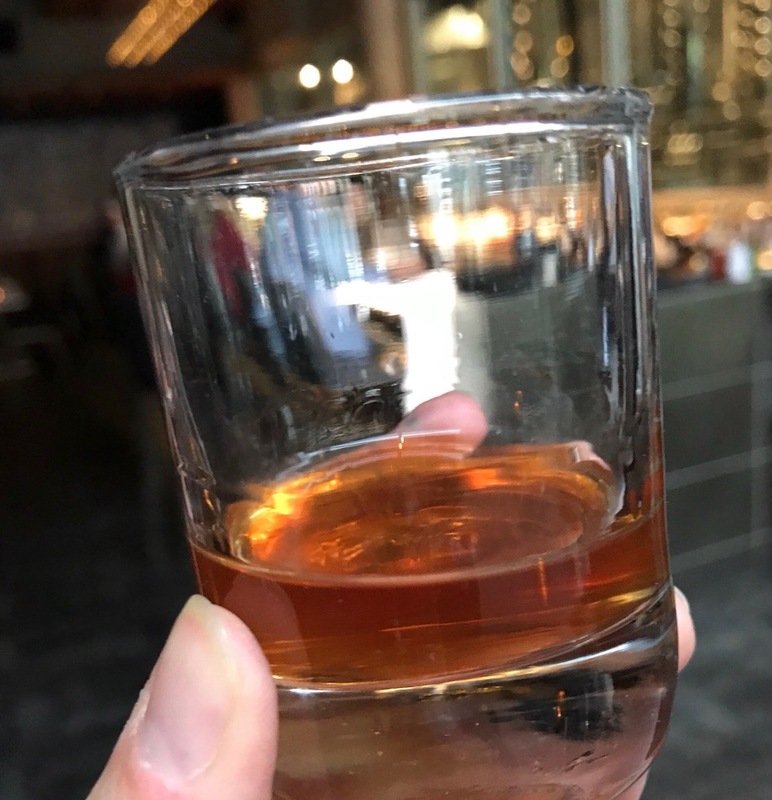 When we arrived at their West Loop location we were met with smiles and an “amuse booze” to sip while we waited for the tour to begin. While the rest of the group arrived we admired the stunning bar room, which looks right into the distillery. As the warmth of the alcohol took over we noticed the excellent music playing in the background, seventies and eighties favorites that I couldn’t help but sing along with. I felt like I had entered a good friend’s private bar and had my own private playlist. We were met by our guide who honestly looked like a mad scientist in a lab coat. 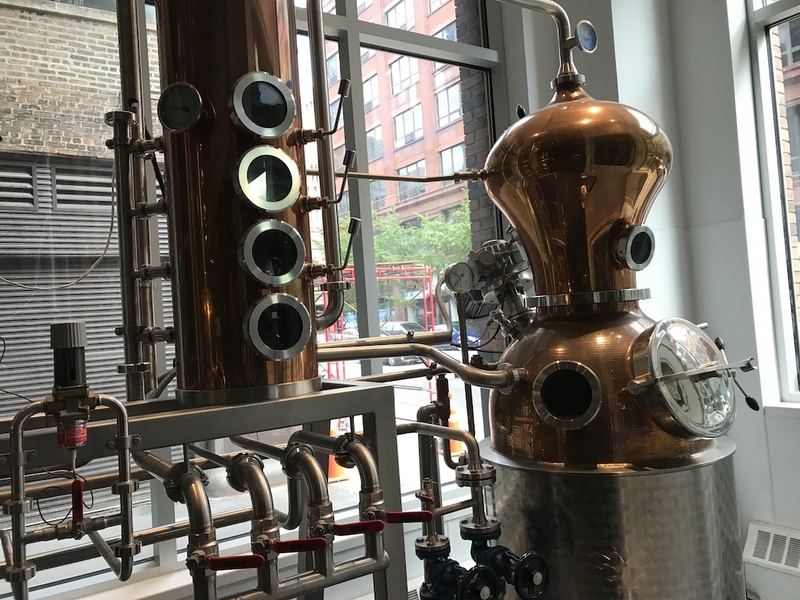 While he shared the history and important information about how the distillery started, he delivered the news with a wacky and fun sense of humor. I originally thought that the CH stood for Chicago but they actually created the name from the fundamental compounds in alcohol – carbon and hydrogen. As we made our way through the distillery we tasted several CH products and even had a small snack with our tasting. 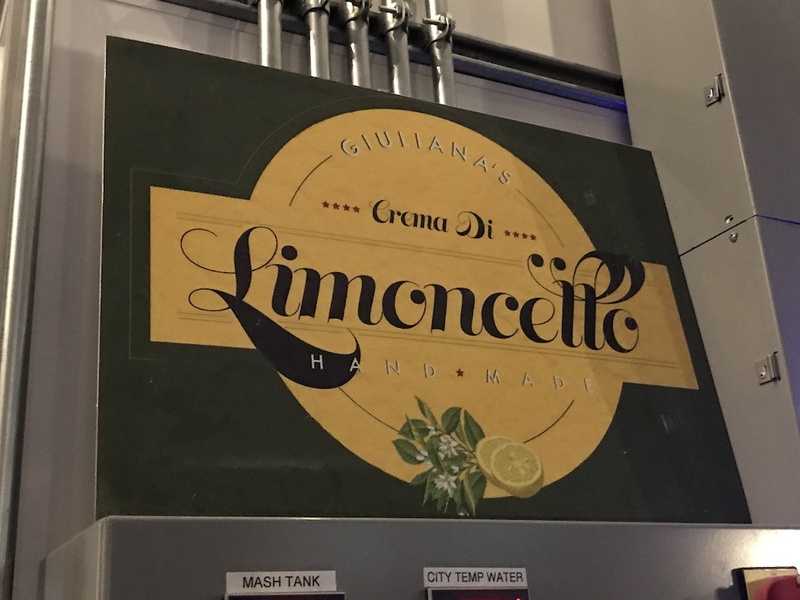 Along the way, we were also surprised to learn that Giuliana’s Limoncello is created at the distillery too. We became fans of Giuliana’s when we met her at Eataly last year and sampled her delicious limoncello. Another point for CH! 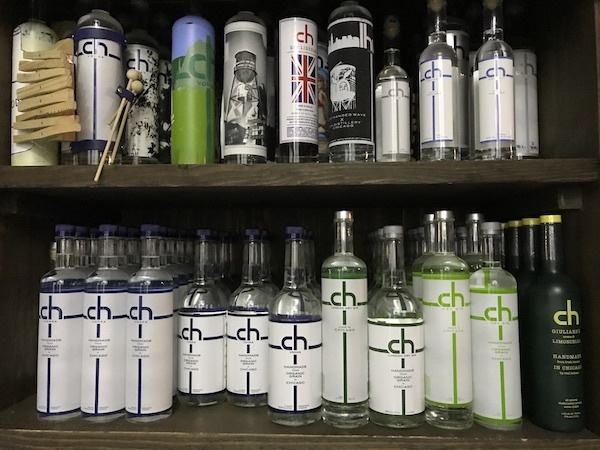 CH Distillery produces a full line of alcoholic products like gin, rum, aquavit, bourbon, Amaro and other specialty spirits. All are available to purchase on-premise or at your local liquor store. We purchased the American style CH Key Gin to make some classic G+Ts at home. They also have a CH London Dry Gin that has a delicious orange finish. 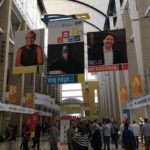 The tour is about 45 minutes in length and costs $15 per person. You will need to book a reservation on their website to secure your spot. 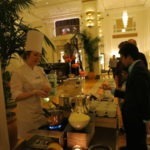 After the tour, your best option is to sit at the bar, check out the cocktail menu and pick from the handmade drinks. 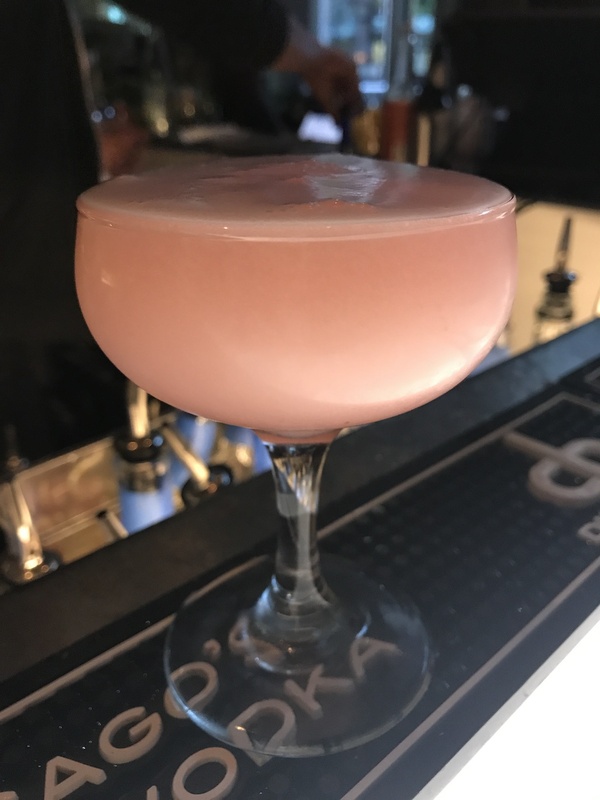 If you don’t see something that interests you the bartenders are more than happy to create a special concoction just for you. The cocktail menu changes seasonally so be sure to try a few different ones to get the full experience. Another pleasant surprise is the food that comes out of the kitchen at CH Distillery. 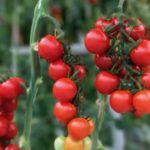 We visited in the fall and the food was centered around the fresh autumn flavors. I’m a huge burger fan and I have to say theirs kinda blew me away. It’s a right-sized burger to enjoy while having a few cocktails. 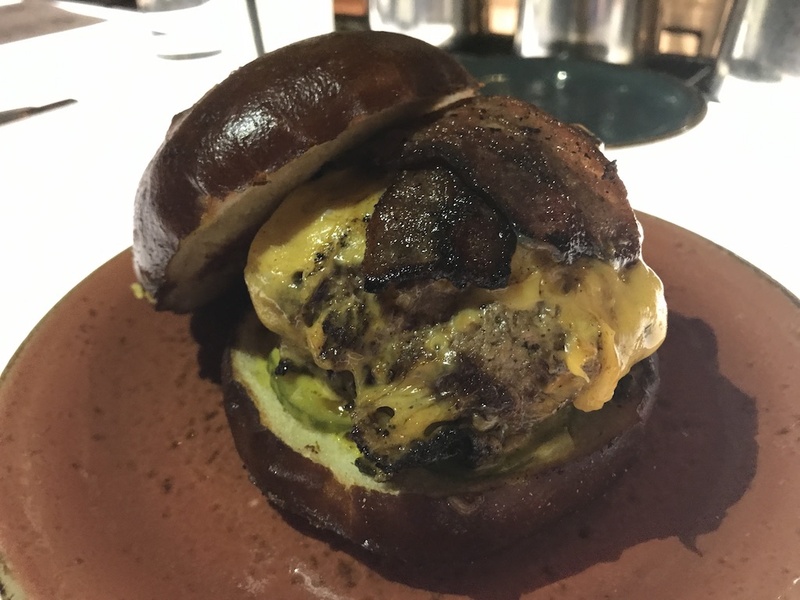 The soft pretzel roll and bacon topped burger make this one a real tasty winner. 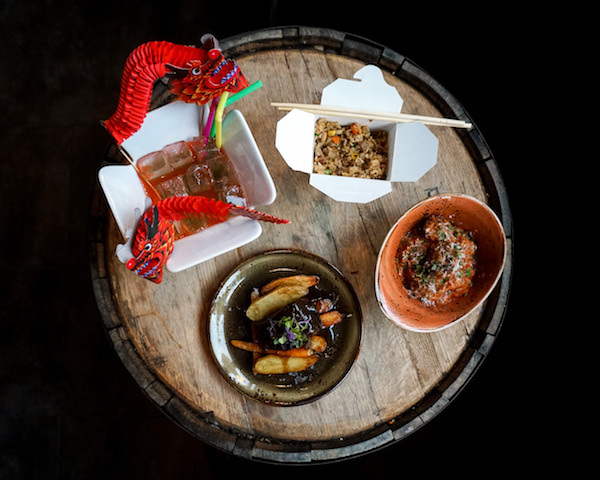 The menu has plenty of apps and small plates to accompany your cocktails. If you’re looking for somewhere special to go for a holiday celebration CH Distillery will soon be your new favorite! The holiday cocktails they are serving up are creative, tasty and sure to bring a smile to you and your friends. 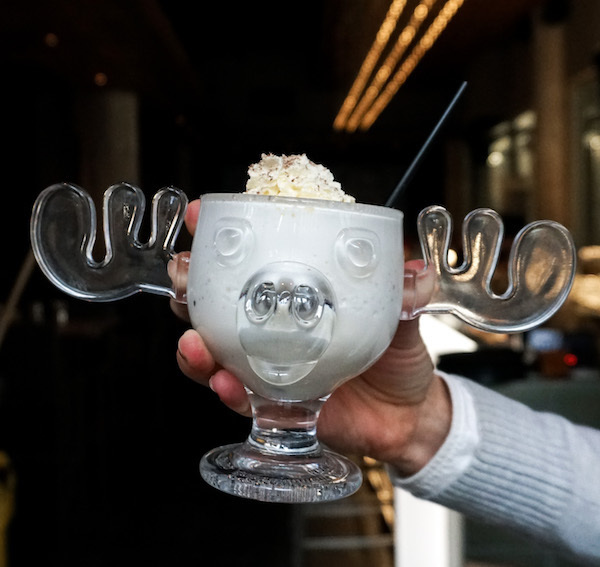 Check out Uncle Eddie’s Frozen Egg Nog below. This is not the eggnog my Uncle Eddie served that’s for sure! CH Rum, CH Bourbon, House batter and spices topped with whipped cream will definitely put you in the holiday spirit. Uncle Eddies Frozen Egg Nog CH Distillery. Photo Credit CH Distillery. Looking for something a little chocolatey? 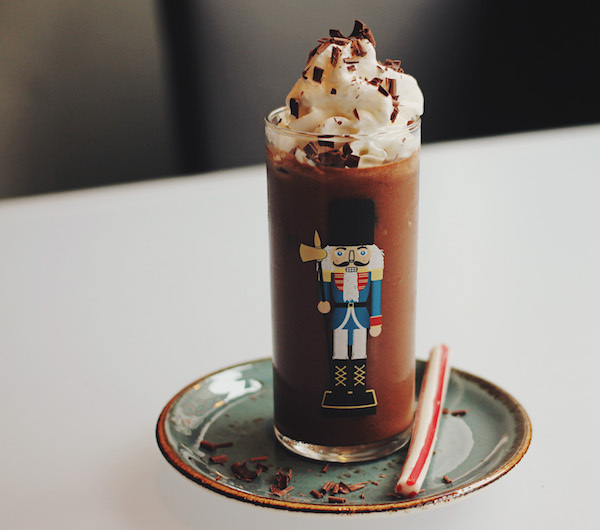 Try the Chile Chocolate Phosphate with CH Amargo de Chile, Cocoa syrup, acid phosphate, soda and whipped cream. We love the toy soldier glass! Chocolate Phosphate at CH Distillery. Photo Credit CH Distillery. They’ve also taken the classic Moscow Mule and turned it into a winter taste treat. CH Vodka with gingerbread spices, fresh ginger (of course), brown sugar and citrus turned into a snowball cocktail. 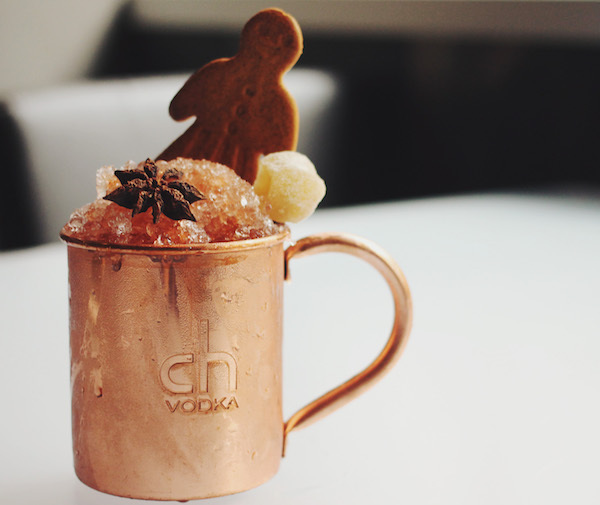 Gingerbread Mule at CH Distillery. Photo Credit: CH Distillery. There are plenty of other seasonal cocktails from warm glog served in a boot to a mistletoe gin and tonic. Explore the holiday spirits and find your new favorite. 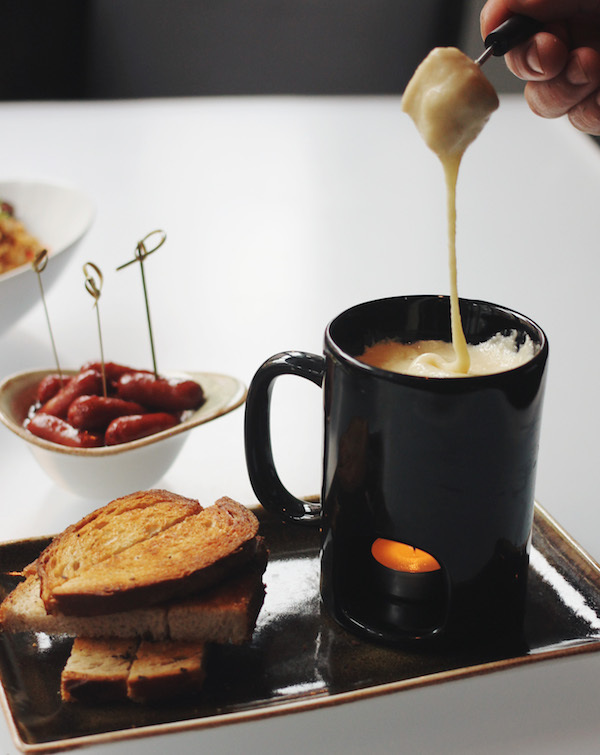 Nothing cures the winter chill like fondue. The single-serve fondue is just what the doctor ordered. Single Serve Fondue. Photo Credit: CH Distillery. They have a selection of charcuterie and cheese for nibbling. Choose from the small plate duck fried rice, pot roast, or grilled cheese and tomato soup. The app menu has classic midwest cheese balls, meatball, deviled eggs and more. And the prices are super reasonable, which we also love! The terrific seasonal menu at CH Distillery. Photo Credit: CH Distillery. For something really special order the Fortune Cookie. It serves two people but if you must have it all to yourself your limit is 1. CH Rum, Apple cider cinnamon orgeat, grapefruit, lime, and bitters. 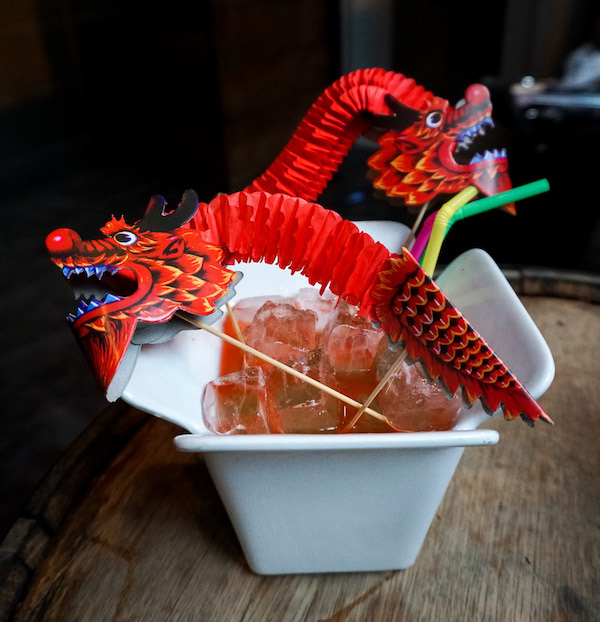 Served in a ceramic Chinese takeout container and topped with paper dragons this cocktail is just waiting to be featured on your Instagram account. Check out their website for the complete holiday menu. Fortune Cookie Cocktail at CH Distillery. Photo credit: CH Distillery. 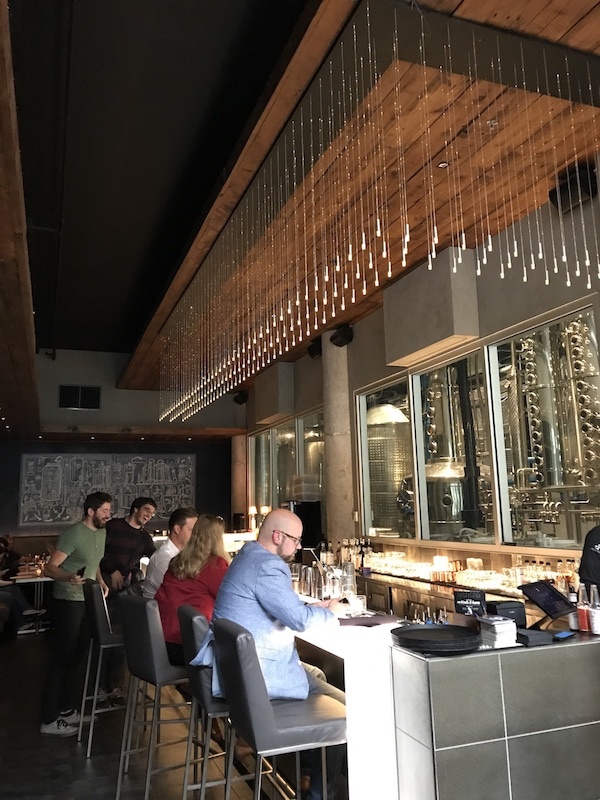 If you’re visiting Chicago or live here CH Distillery is a place you need to put on your must-visit list. 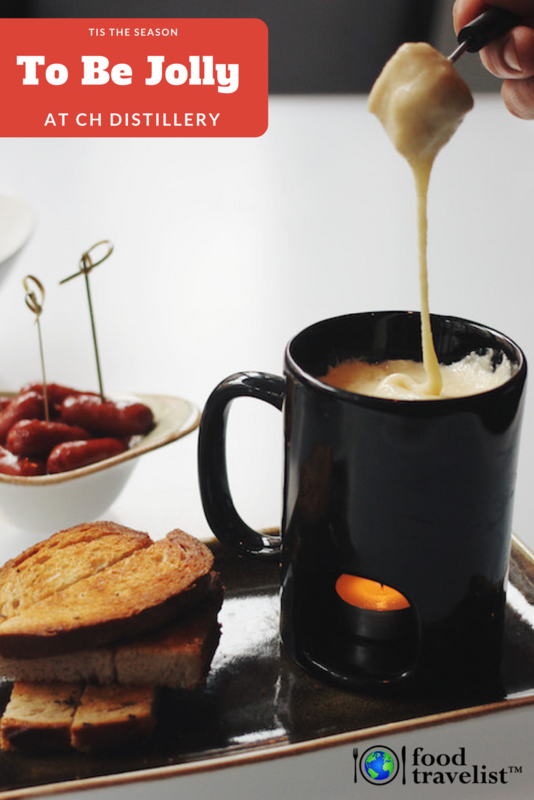 We think you’ll love the stylish yet welcoming bar and seasonal food & drink offerings. 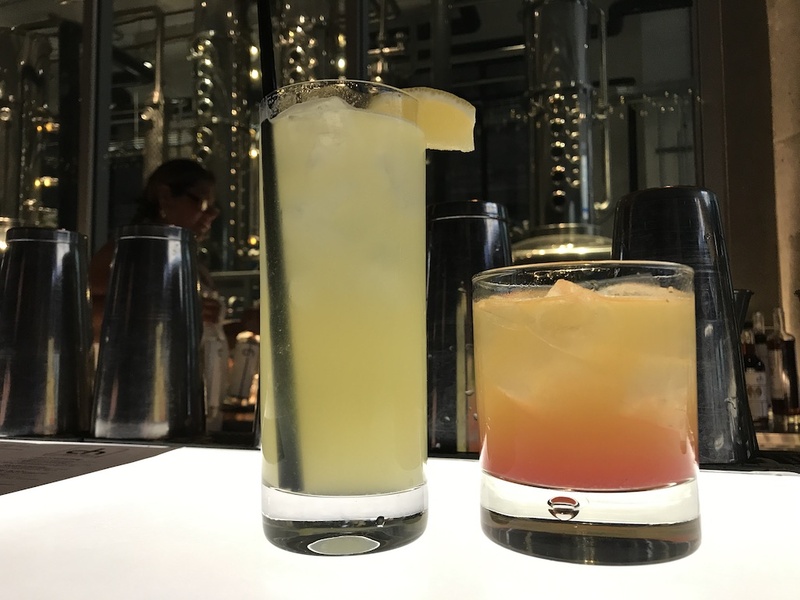 Catch a distillery tour, sip a cocktail and grab some food. You’ll probably find yourself staying longer than you expected. Be sure you have a car service or taxi on your phone ready to get you home safely. Stay tuned for more from CH Distillery. This year they acquired the former Schoenhofen Brewing campus in the Pilsen neighborhood of Chicago. 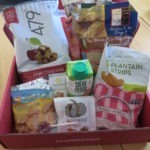 While currently CH only distributes in Illinois they have plans to include more states soon. Our fingers are crossed for this four-year-old Chicago company. We hope they have continued success and keep making delicious spirits. For the full holiday menu and more information visit CHDistillery.com. I have actually never tried a limoncello, I need to get on that, this looks like a great tour, I only wish I had heard about when I was last in Chicago I definitely would have went! That looks like an awesome place to visit. That’s definitely the kind of place I’d love to go to with my husband! Hi Shannon! It’s a great place for a date night. Happy Holidays! The atmosphere of the distillery is really amazing. When I go to a tasting, I like for it to be loose, and this place sounds like a fun time. That looks like a great place! It’s the kind of place I love to go with all my friends for a great night out.